UPDATED: Important news for clever clogses. 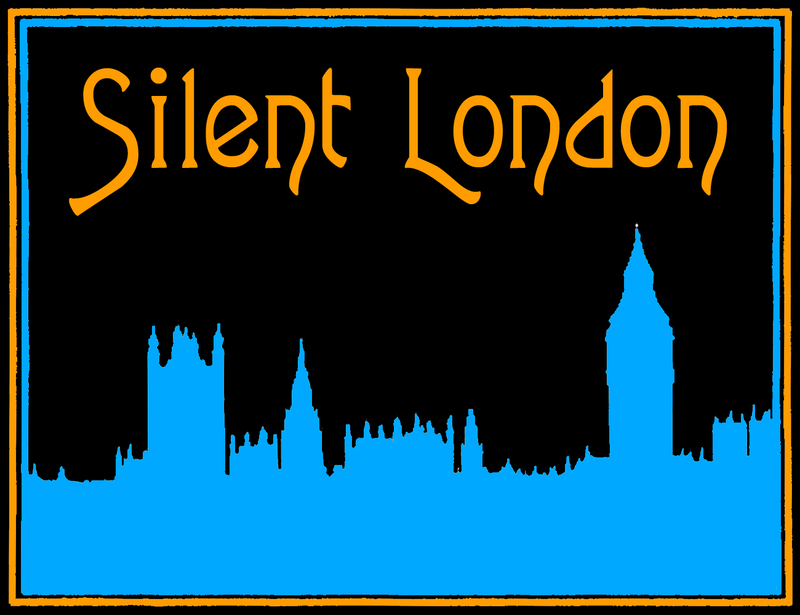 The dates for the 2018 British Silent Film Festival Symposium are out, and the call for papers is copied below. The headline is that 19 and 20 April are the dates you need, and while the papers will be presented at King’s College London as usual, the the screening day will take place at the historic Phoenix Cinema in East Finchley. The eagle-eyed among you will notice an addition to the rubric this year: “in Britain or the British Empire” … That should give you something to think about. This is always an enjoyable event, which leaves me with plenty to ponder and lots more to explore. Last year, particularly, I thought there was a really strong selection of papers. The BSFFS aims to showcase new research in any aspect of film-making and film-going culture in Britain or the British Empire before 1930. We invite proposals for 15-20 minute papers. The event will include a day of screenings at the Phoenix Cinema East Finchley on 19 April and a day of papers at King’s College London’s Nash Lecture Theatre on 20 April . Do register your interest on Facebook too. See you there. I’ll be loitering by the biscuits.